via CBC News – Consumer Life – CRTC green lights usage-based internet billing. 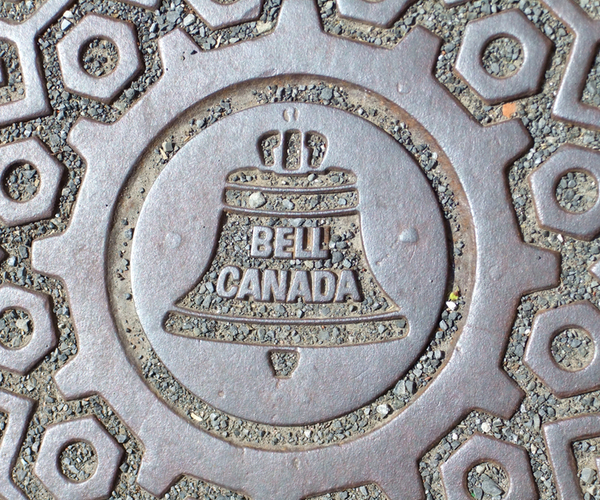 Interestingly enough Bell also scored tops in consumer complaints for any telco (via CBC). I guess you can do what you want when you control a lot of the infrastructure for the Internet, are a telco, an ISP, oh and own a huge broadcast network (CTVGlobeMedia).